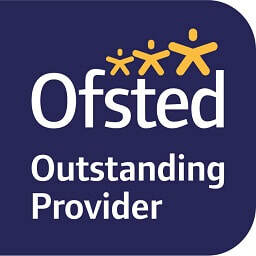 Bridgemont Nursery are an Ofsted OUTSTANDING Provider. 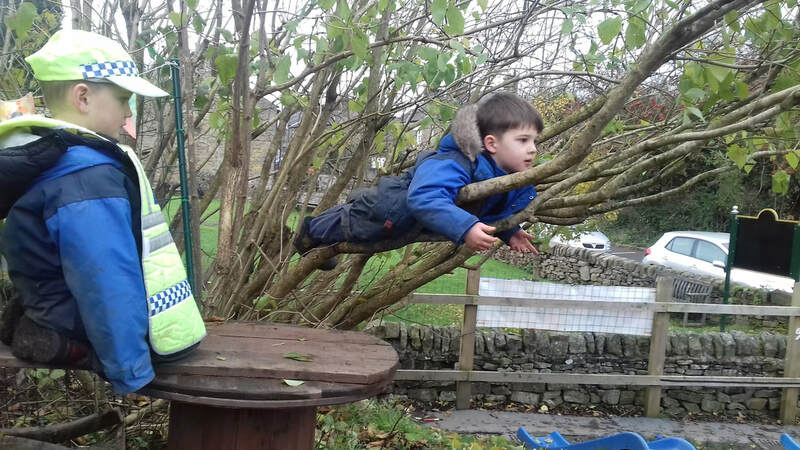 ​We provide a stimulating and caring environment to the children of Bridgemont, Furness Vale, Whaley Bridge and the surrounding villages. 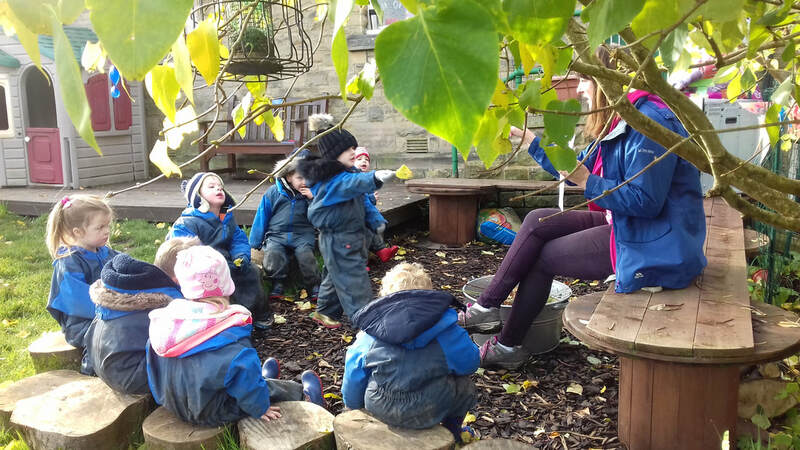 Our objective is to maximise the fantastic resources we have to encourage inquisitive, receptive, independent thinking and learning.